INU - Ali Fallahian, a former Intelligence Minister of Iran, participated in an interview with Tarikh Online – a state-affiliated news website, earlier this month. He admitted that the Supreme Leader at the time, Ayatollah Khomeini, ordered the execution of anyone linked to the Iranian opposition (MEK) in a fatwa in 1988. 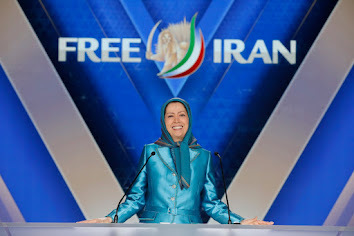 During the summer of 1988, more than 30,000 political prisoners, most of whom were members or supporters of the People’s Mojahedin Organisation of Iran (PMOI or MEK), the main Iranian opposition group, were executed. He said that the fatwa ordered the execution of the MEK members who insisted on maintaining their beliefs. To deal with the logistics of it, a commission was formed, he said. This is what has become known as the “Death Commission”. Fallahian said that the purpose of the commission was in actual fact to see who would be pardoned instead of being executed. He explained that the people could have escaped execution by saying that they no longer hold their beliefs and do not support the MEK or any other opposition. If they declared their commitment to the Supreme Leader they would have remained alive. Mr. Hossein-Ali Montazeri released an audio recording of him warning the other members of the death commission about what they were partaking in. He said that such an act would go down in history as an unforgettable and horrific event. He was also concerned that it was not a good image of Islam. Fallahian said that he also clashed with Khomeini on other matters, and he was instructed to carry out his religious duties, in this case to participate in the 1988 massacre, without any regard for “history’s judgement”. The Iranian regime has commented that the people who were executed in 1988 were armed when they were arrested, but Fallahian explained that this was not the case. Not all of the people who died were part of armed rebellion activities. 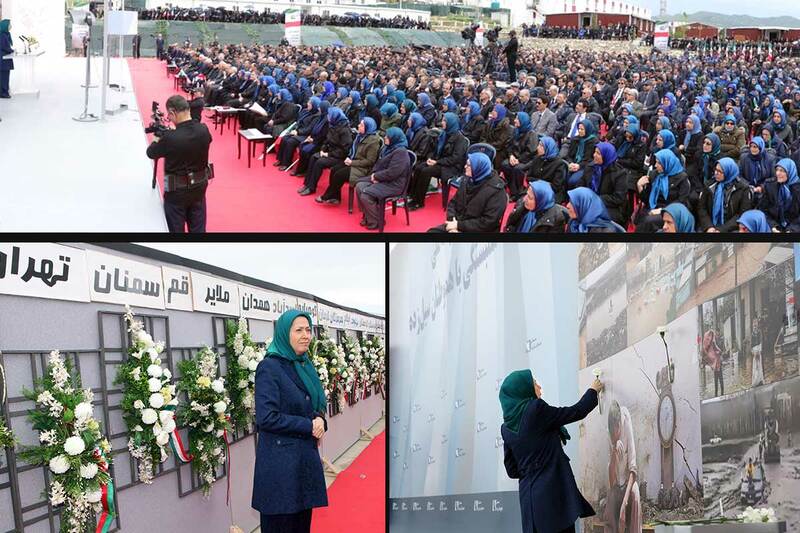 Fallahian said that they did not distinguish between those who were armed and those who were not – if they were faced with a member of the MEK then they were treated as if they were armed. The interviewer, clearly shocked by what they were hearing, asked Fallahian to clarify what he said. They asked him that if someone was carrying a MEK newspaper, would they have been arrested. Fallahian said yes, because they were part of the MEK. The people of Iran are still waiting for justice despite repeated calls by the international community.